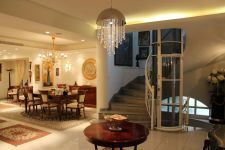 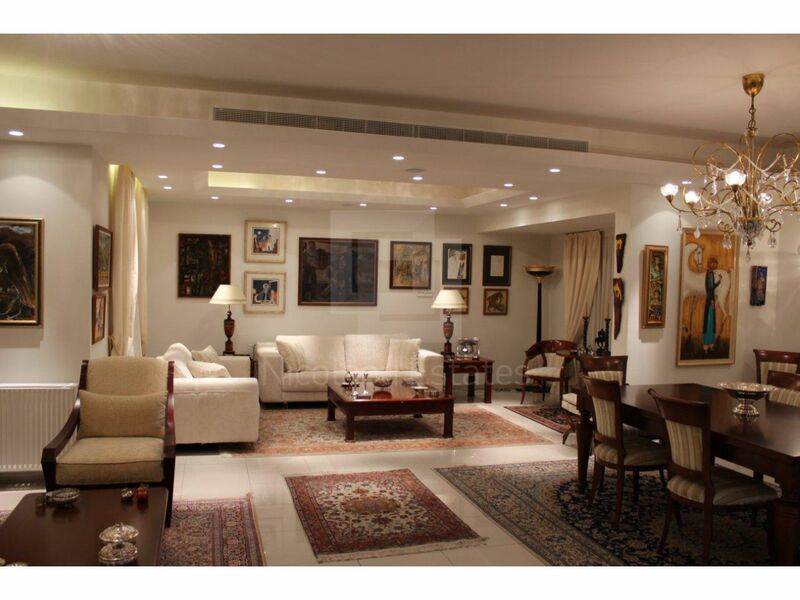 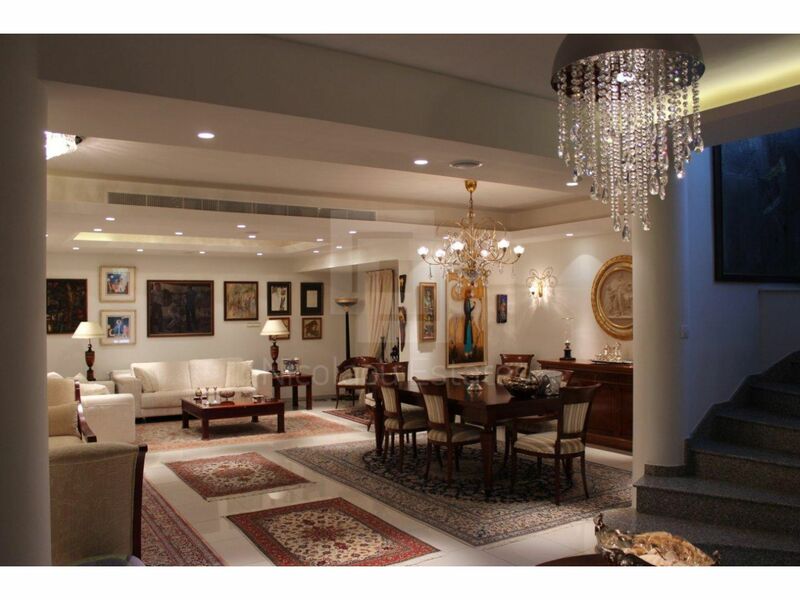 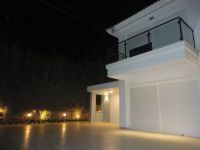 This is a beautiful and luxury villa available for sale. 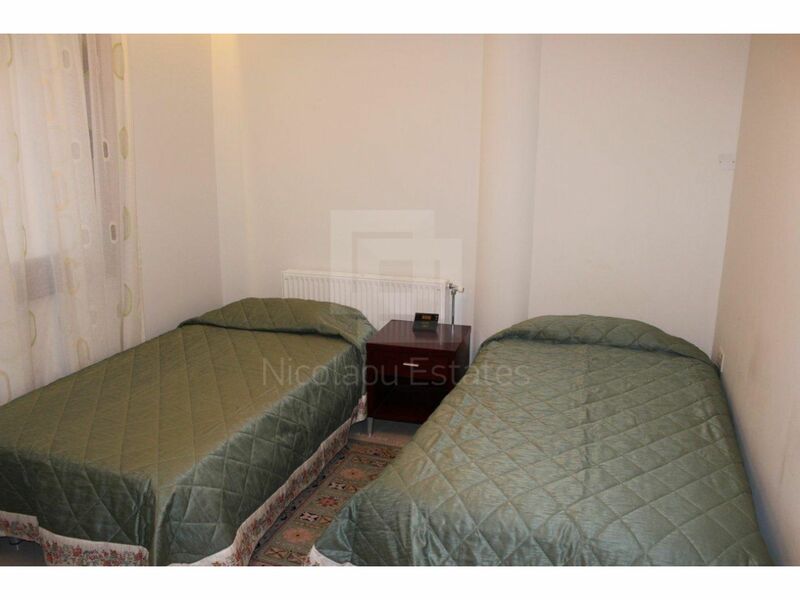 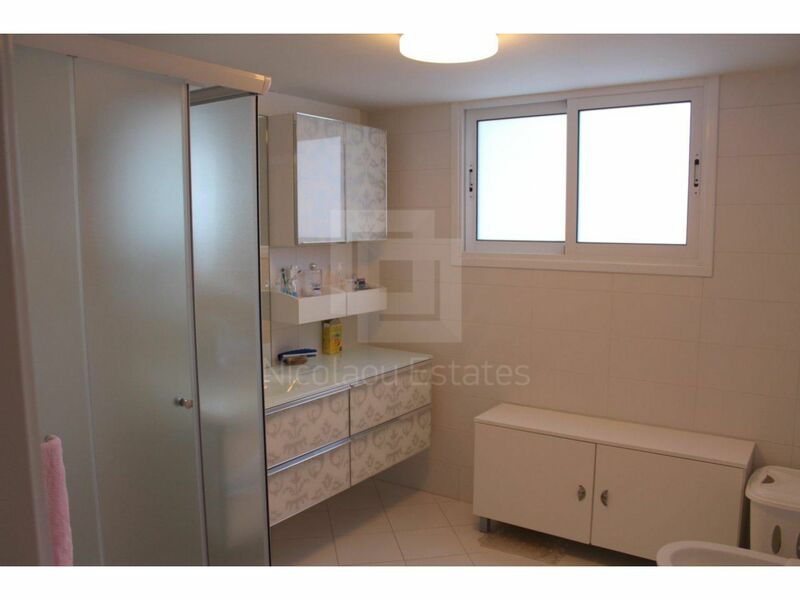 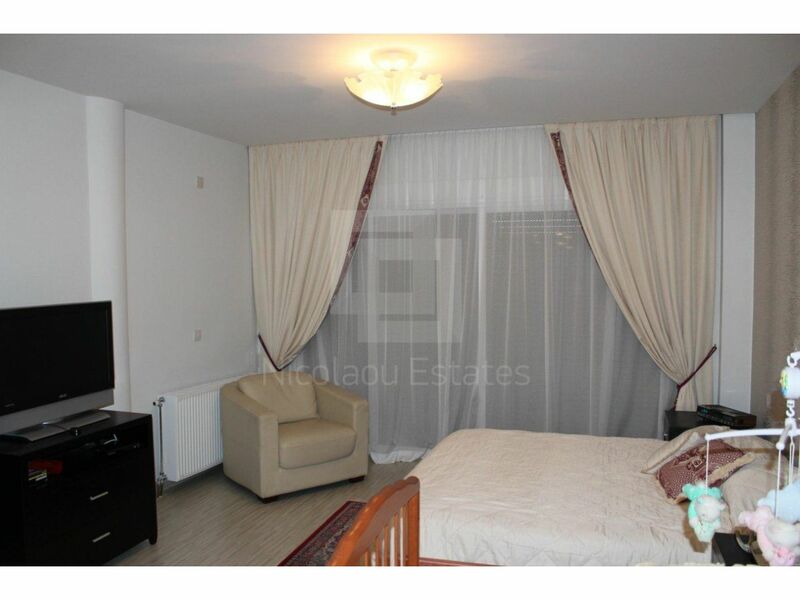 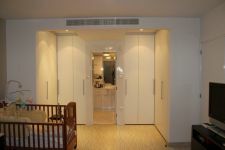 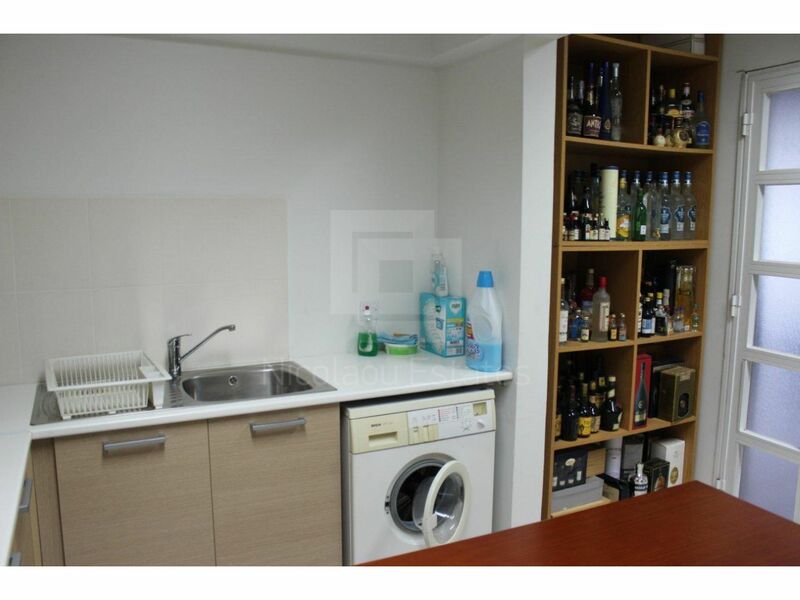 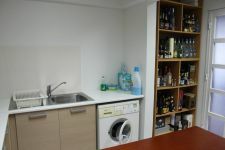 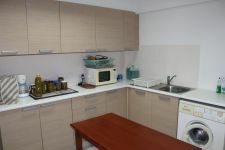 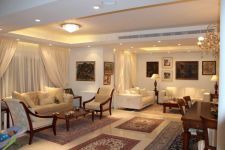 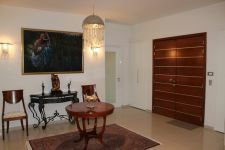 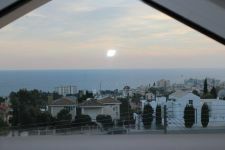 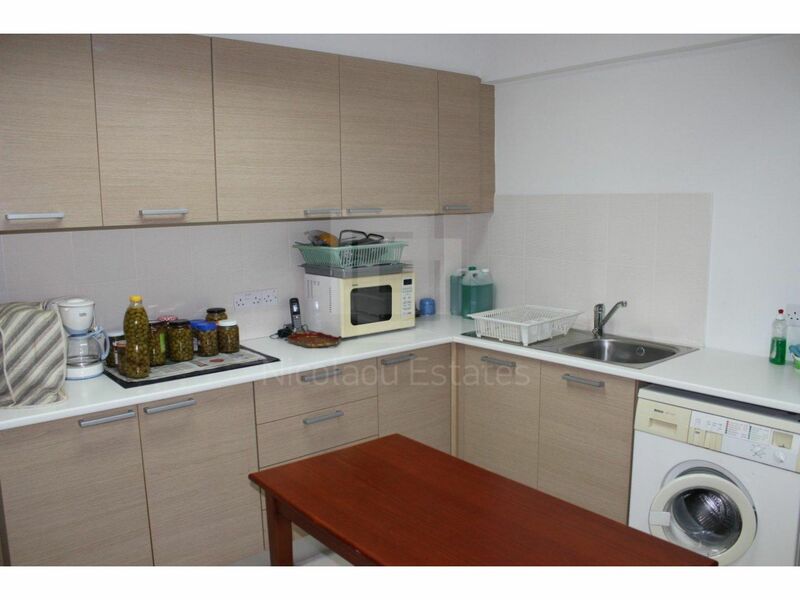 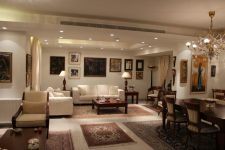 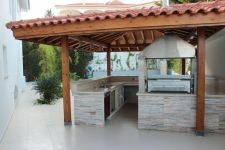 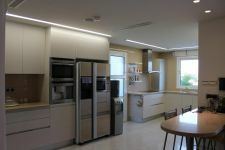 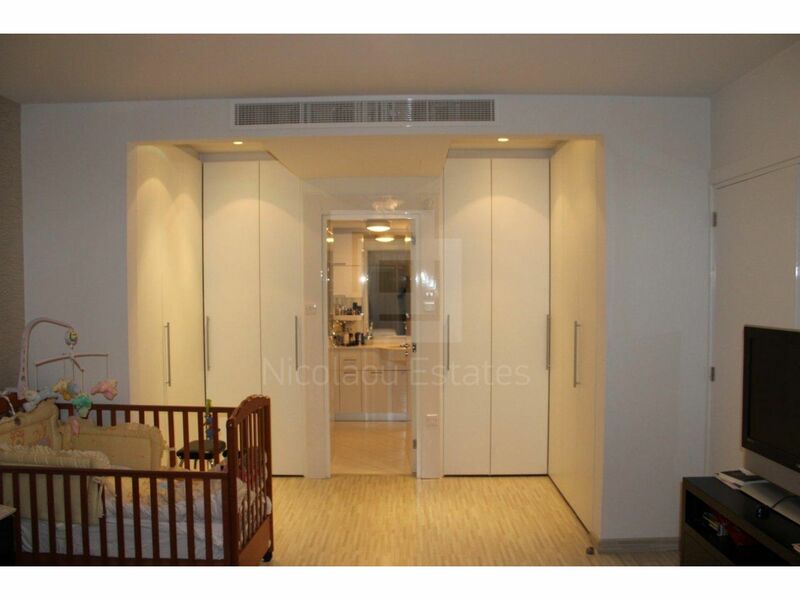 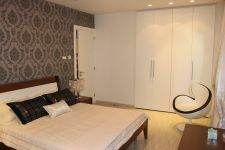 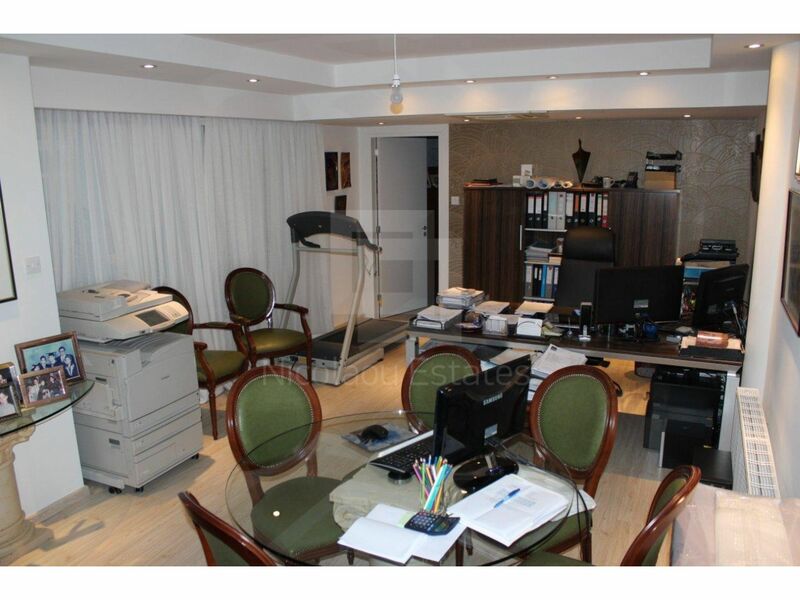 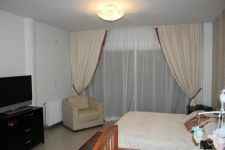 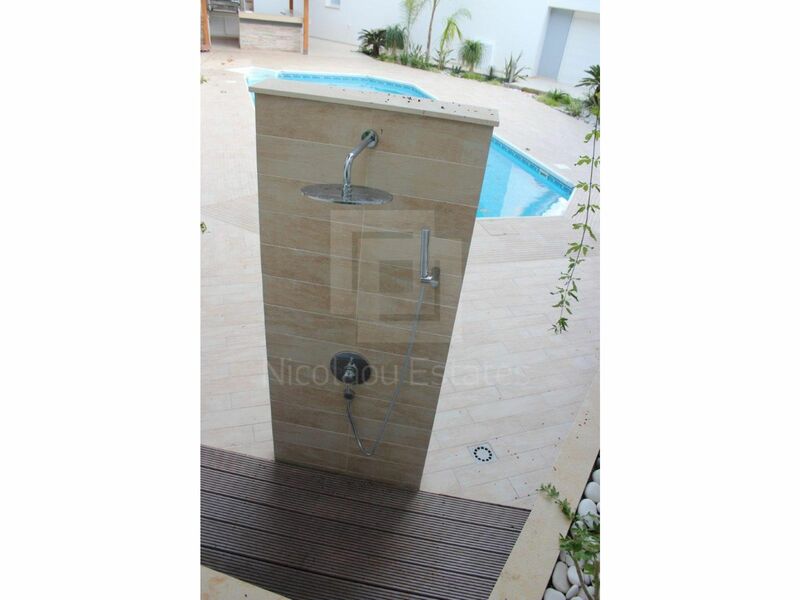 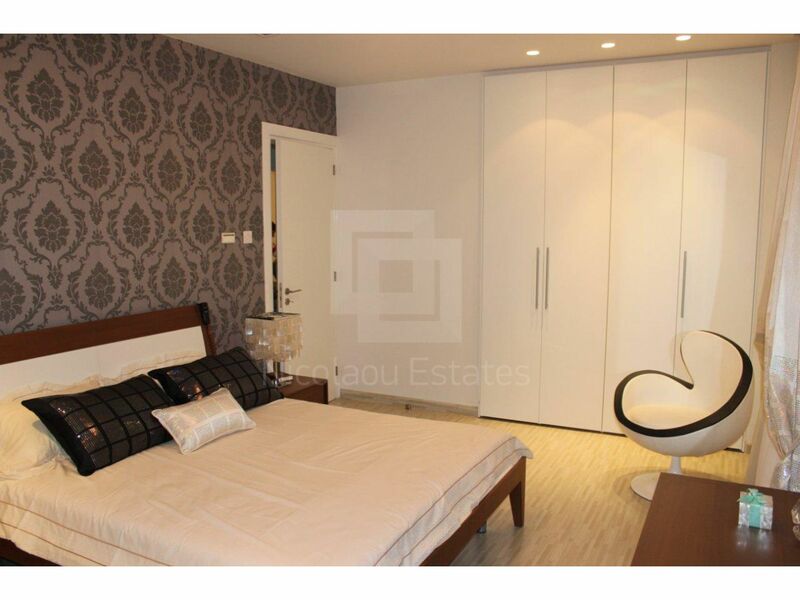 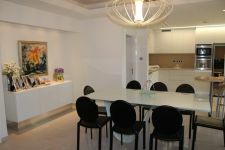 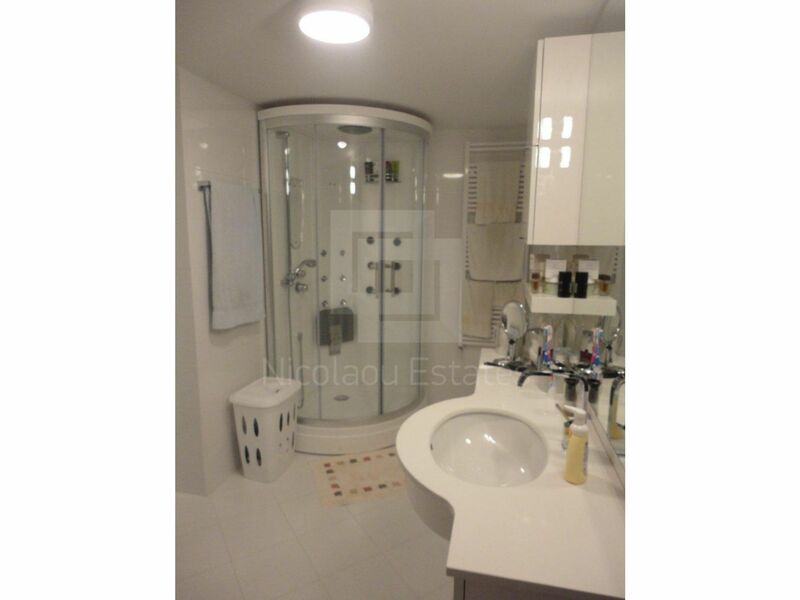 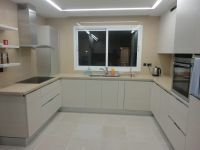 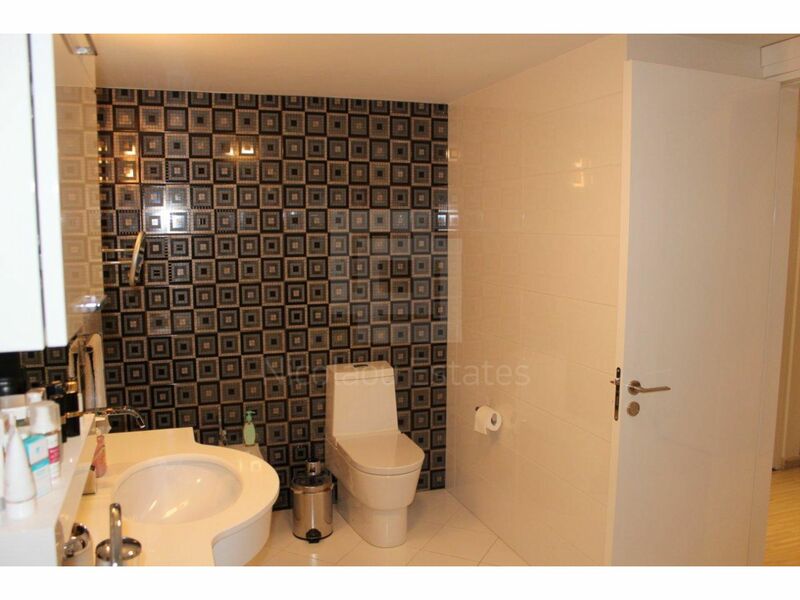 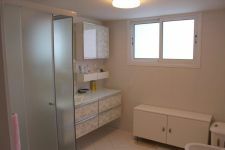 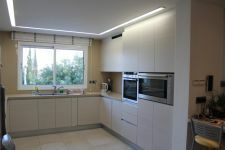 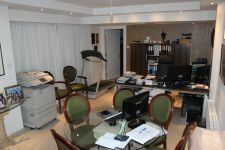 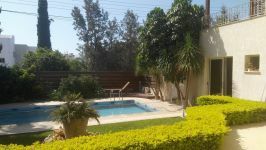 The property is located in Kalogirous area of Limassol. 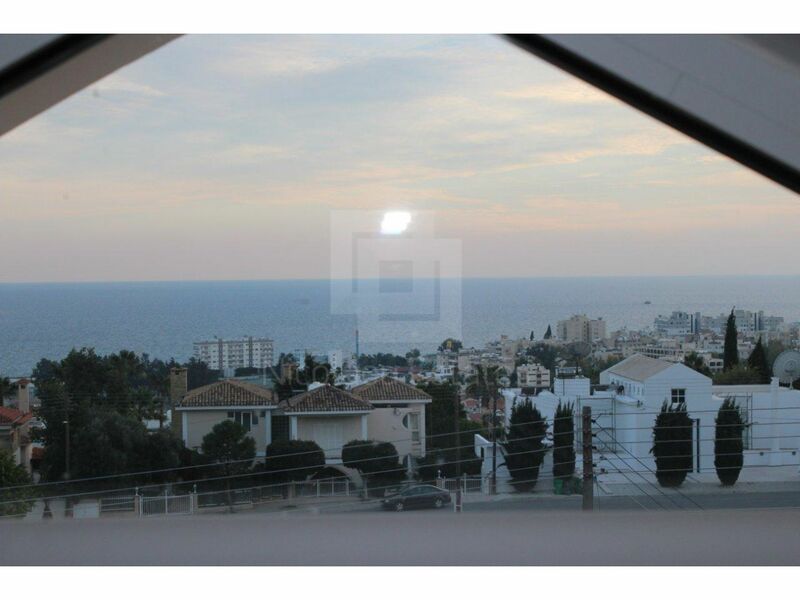 It has unobstructed sea views and mountain views. 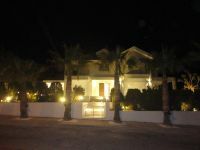 The property has been renovated in 2012. 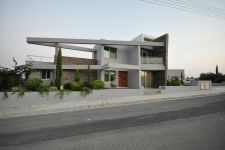 The house consists of granite staircase and entrance lobby, three living rooms, three kitchen with granite kitchen worktops, five bathrooms and five bedrooms. 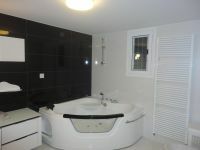 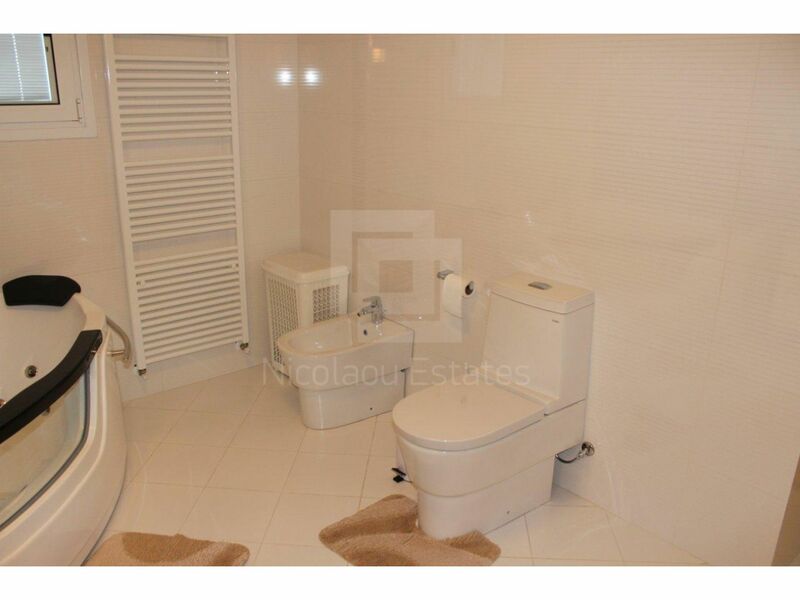 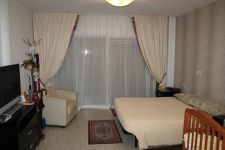 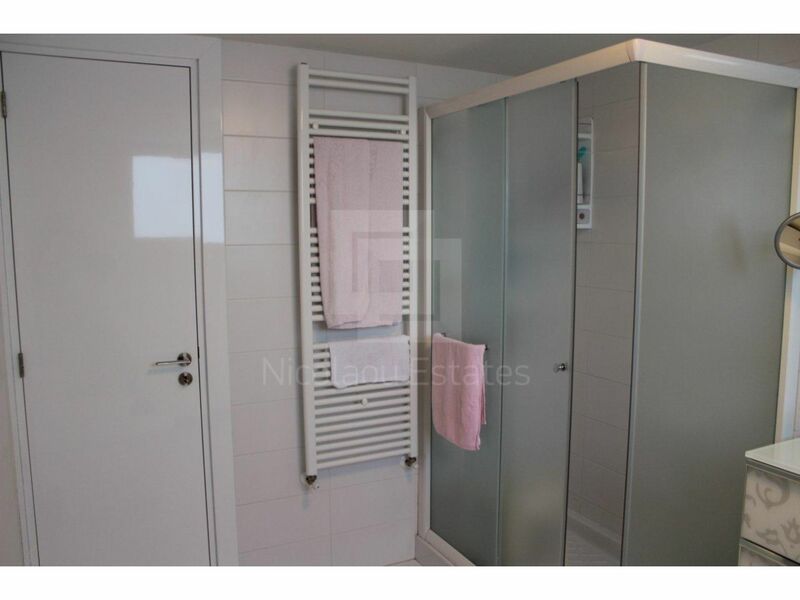 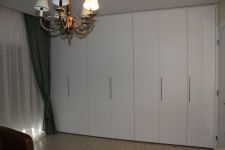 It has en suite Jacuzzis (2 master bedrooms) and en suite bathroom (1 bedroom), big wardrobe. 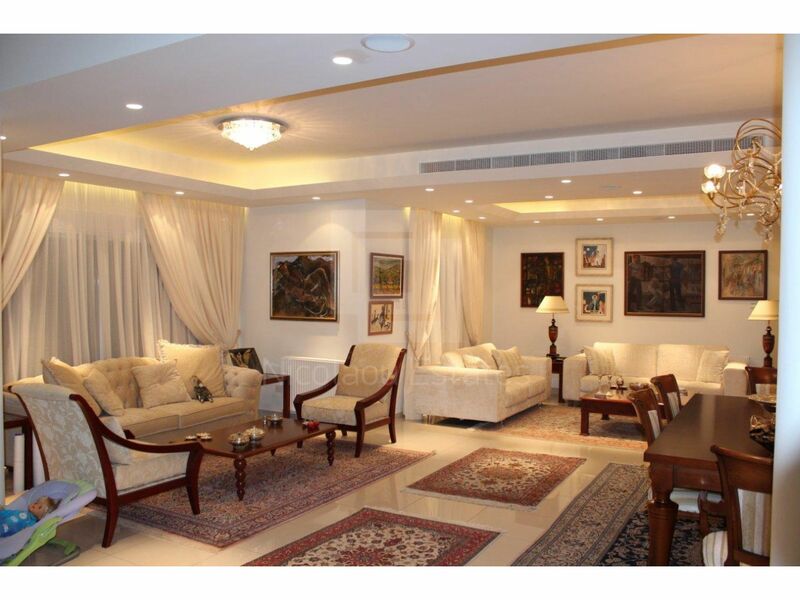 It has TV and telephone points in all areas, central telephone system, central high definition TV System, central Music system and central satellite dish. 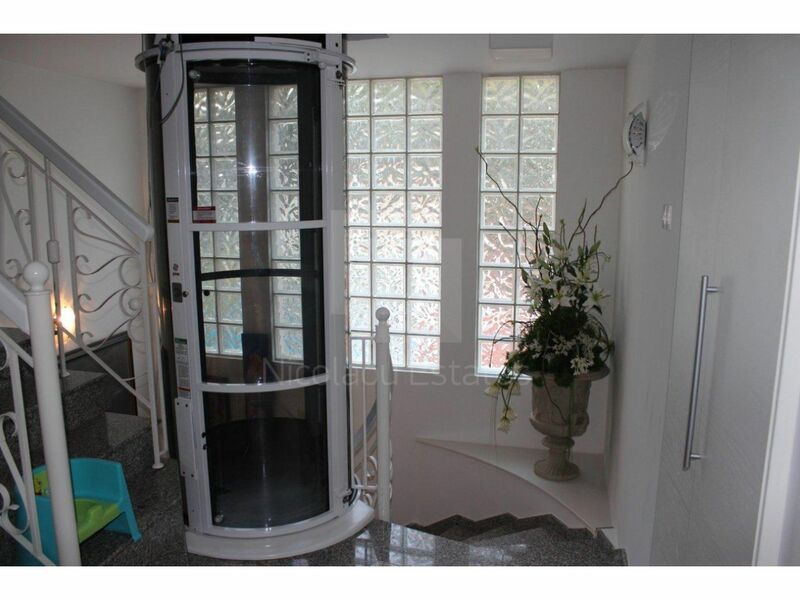 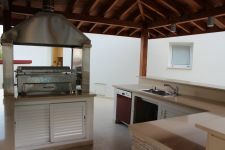 It has also full air-condition throughout, heating with three floors setting, Gazebo and alarm system. 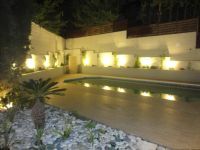 Outside it has automating irrigation system, landscaped mature garden with swimming pool, pool shower, covered kiosk and bar. It has also remote controlled driveway, covered garage for two cars and uncovered garage for four more cars. 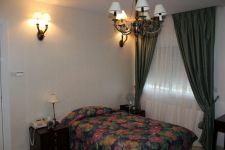 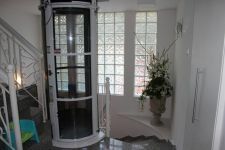 The house has two store rooms, electric shutters in all windows, three stops pneumatic glass elevator, special maids quarters plus hall, office, laundry room and game room. 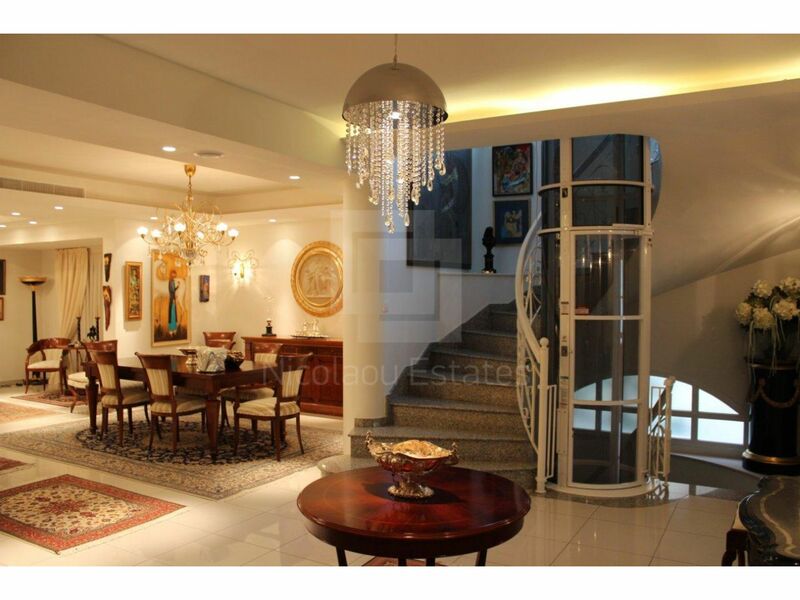 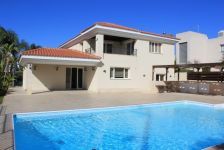 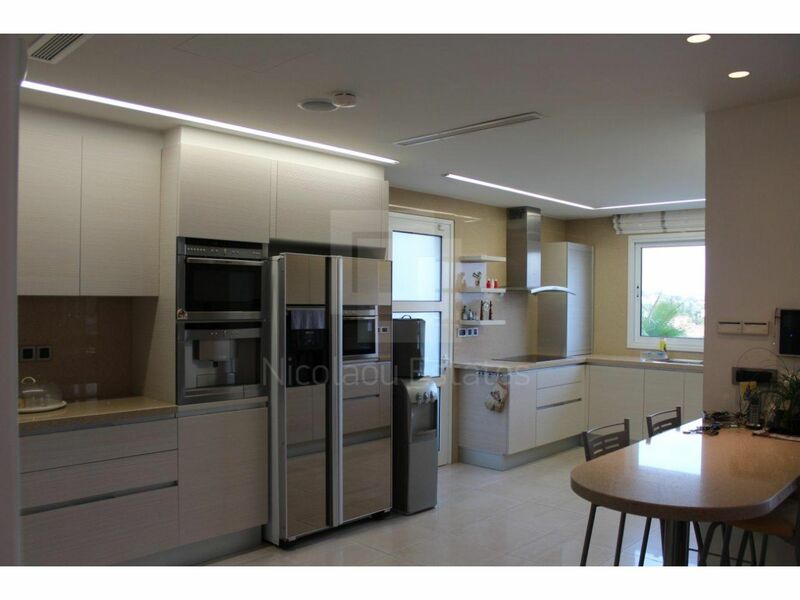 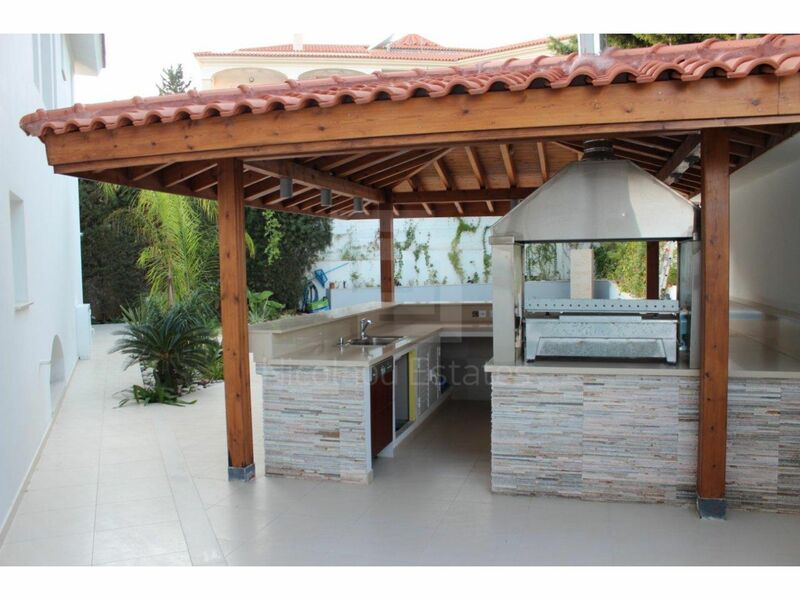 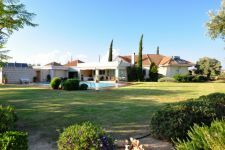 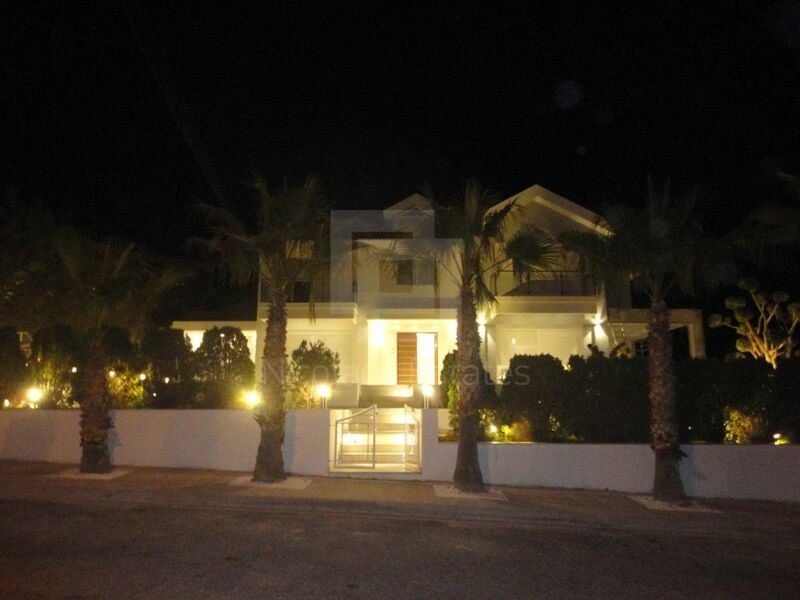 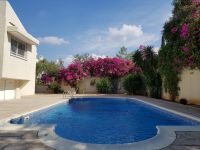 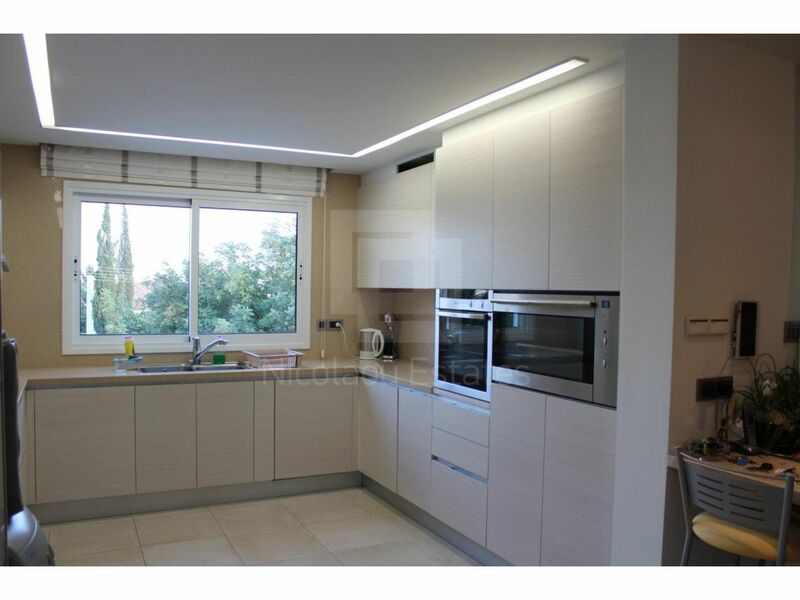 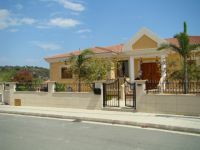 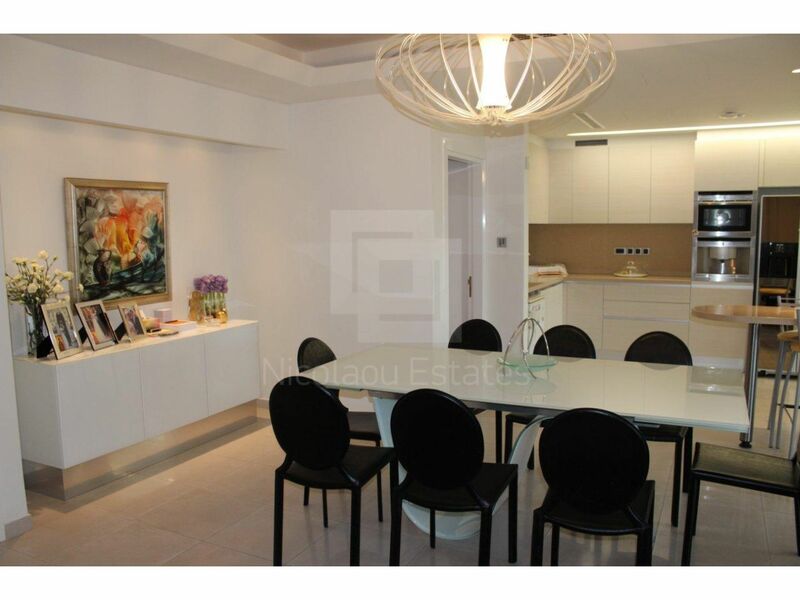 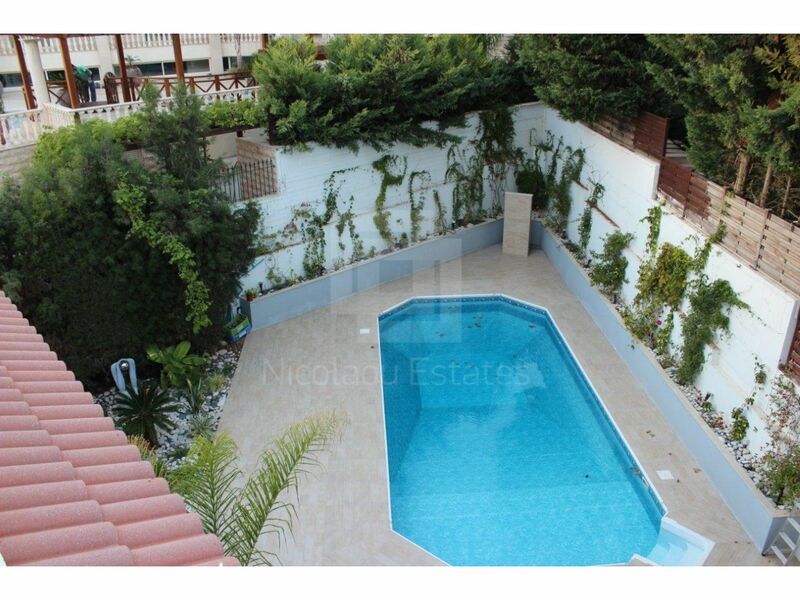 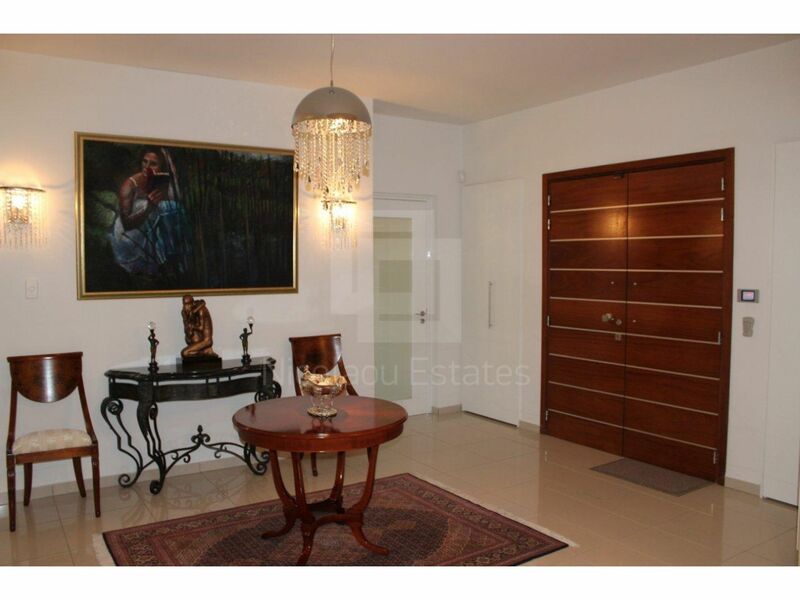 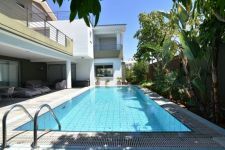 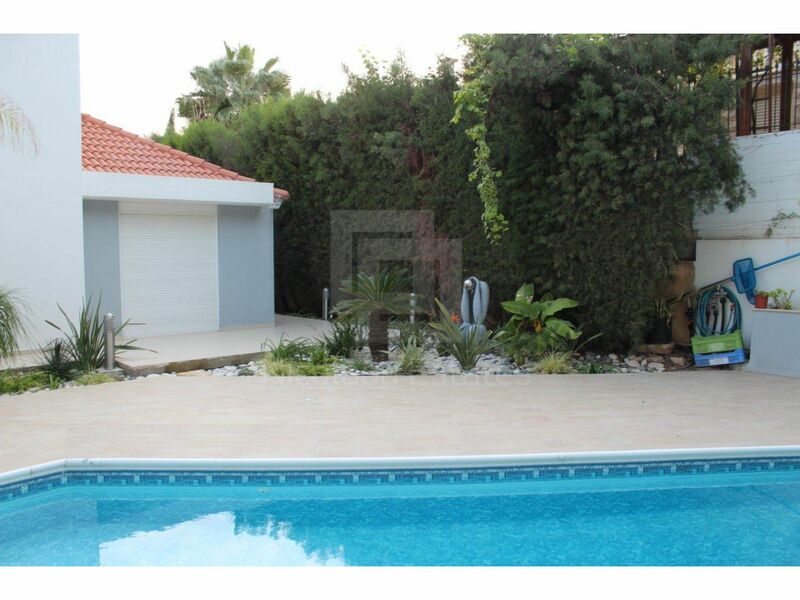 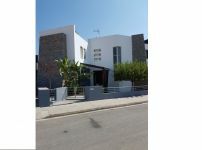 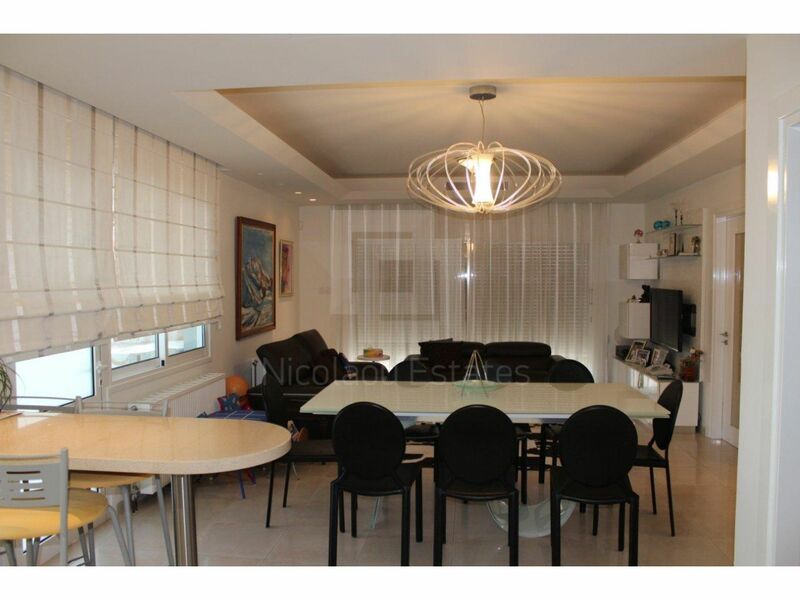 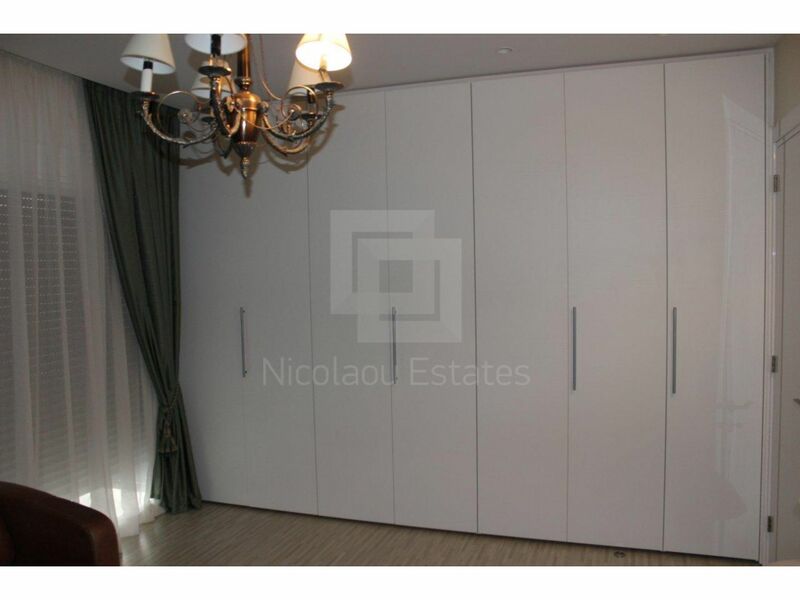 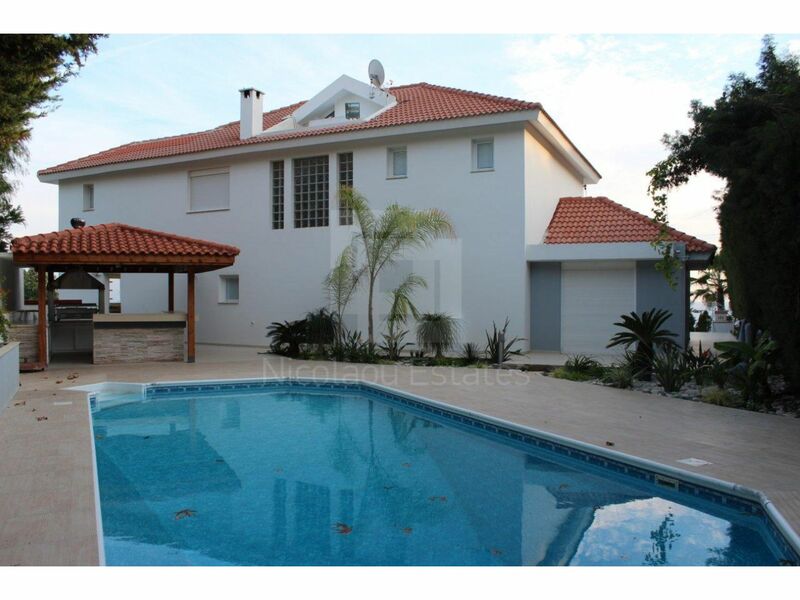 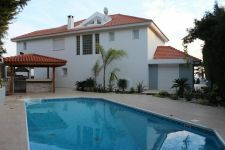 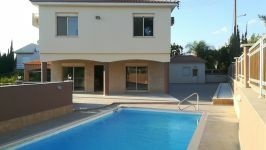 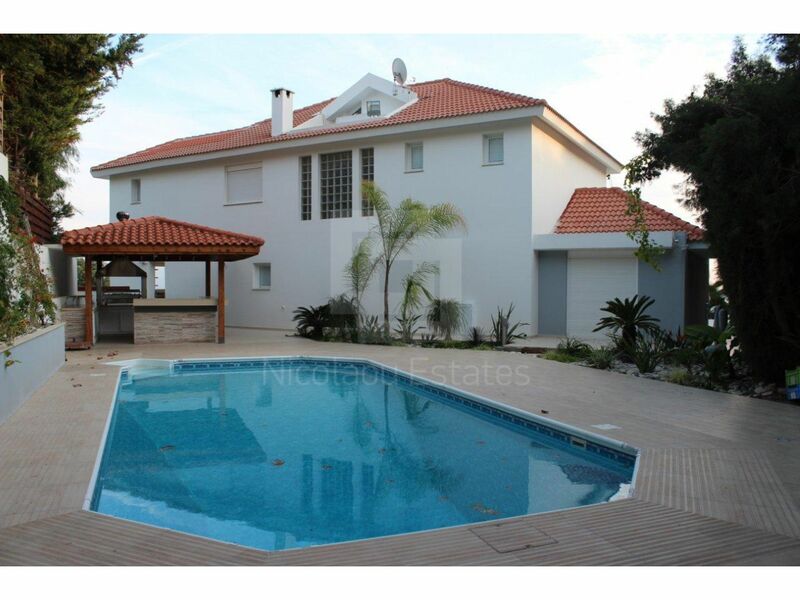 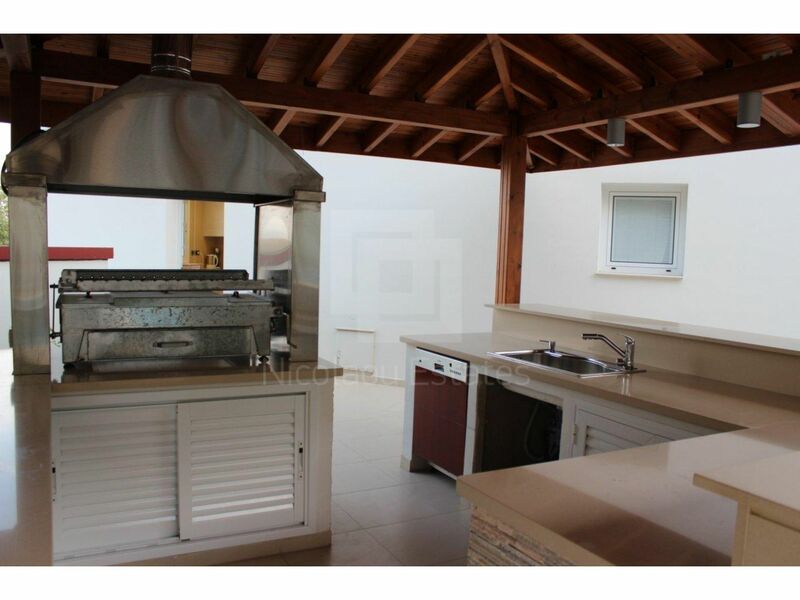 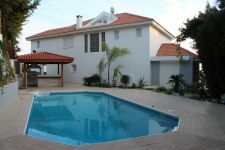 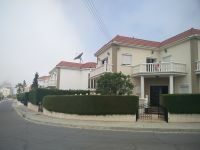 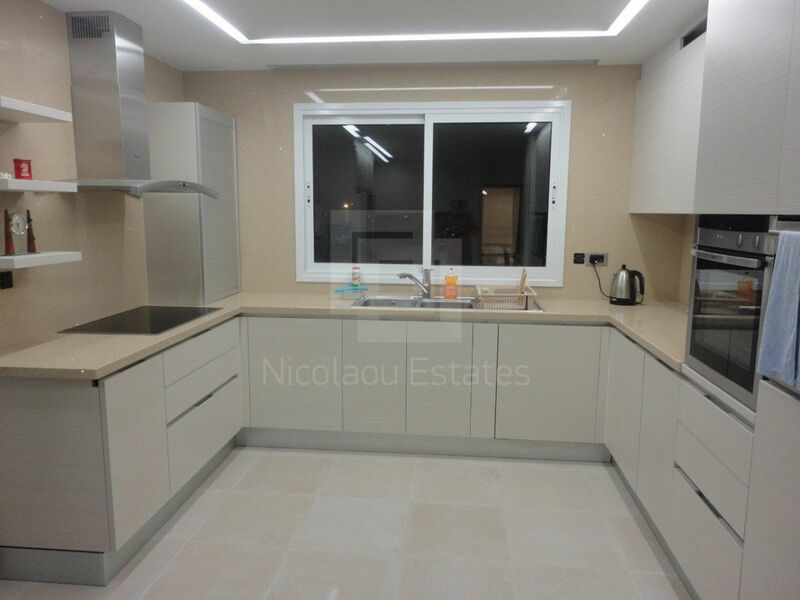 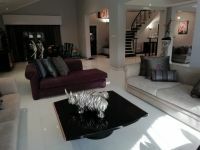 This 5-bedroom detached house in Kalogirous, Limassol is being offered for sale at EUR 1.200.000.